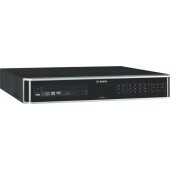 16 Channel DVRs that are designed to provide high quality images while conserving storage and network resources. 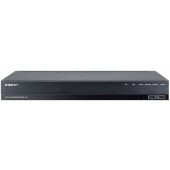 From economical models to full-featured, We have a DVR to meet any CCTV application requirement. 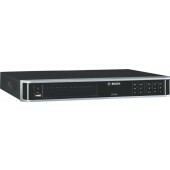 16CH 4MP AHD DVR. TVI, CVI (Max. 2MP), Analog camera input support. Up to 240 / 200 (4M)fps recording rate. Up to 480 / 400 (1080p)fps recording rate. HDMI / VGA video output. 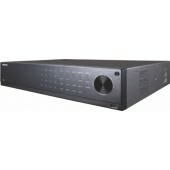 16CH audio inputs / 1CH audio output. Up to 8 Internal HDDs. Coaxial Cable (Pelco-C, ACP). Smart phone support (Android, iOS). 16CH 4MP AHD DVR. TVI, CVI (Max. 2MP), Analog camera input. 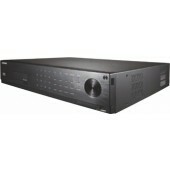 Up to 240 / 200 (4MP)fps recording rate. Up to 480 / 400 (1080p)fps recording rate. HDMI/VGA video output. 4CH audio input / 1CH audio output. Up to 2 internal HDDs (Max.12TB). Coaxial cable (Pelco-C, ACP). Smartphone support.